JCMaziu Design and Illustration. 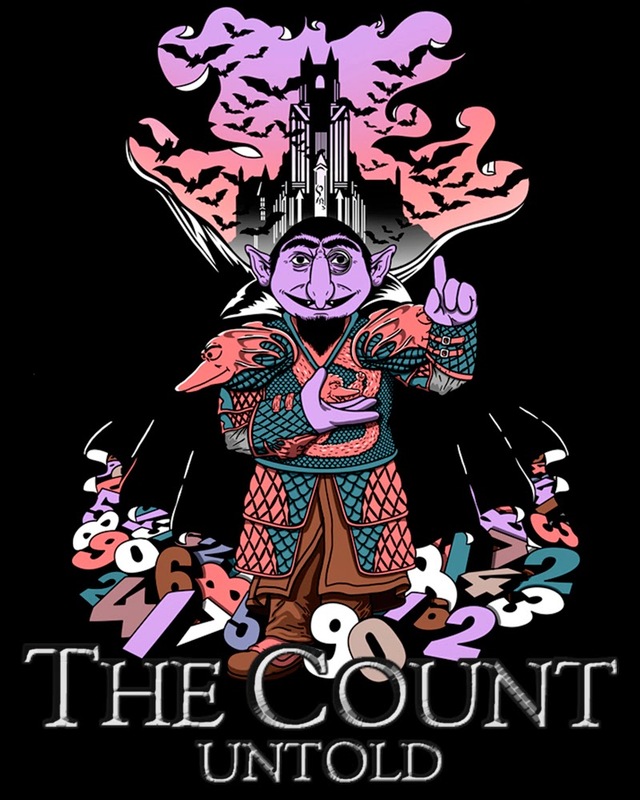 : The Count, Untold. Parody inspired by the poster from the movie Dracula Untold for custom tees. 5 colors with some halftones on black tee.